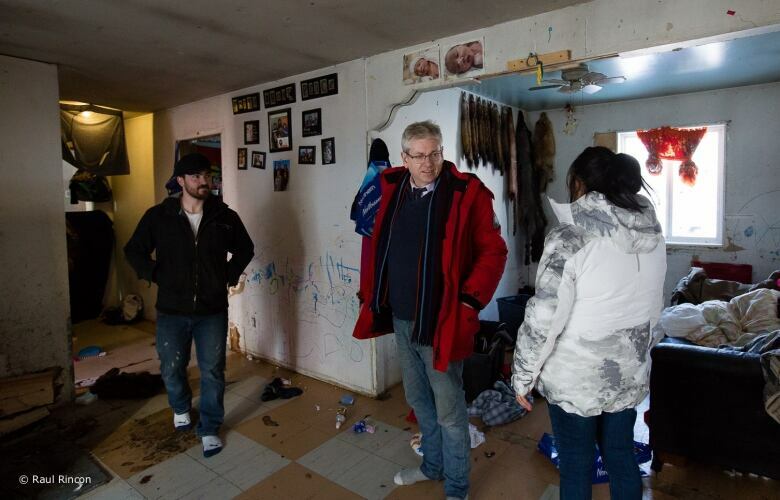 Frustrated leaders of a remote First Nation in northern Ontario say they may be forced to evacuate the community unless they get immediate help dealing with mould-infested housing and sick children. 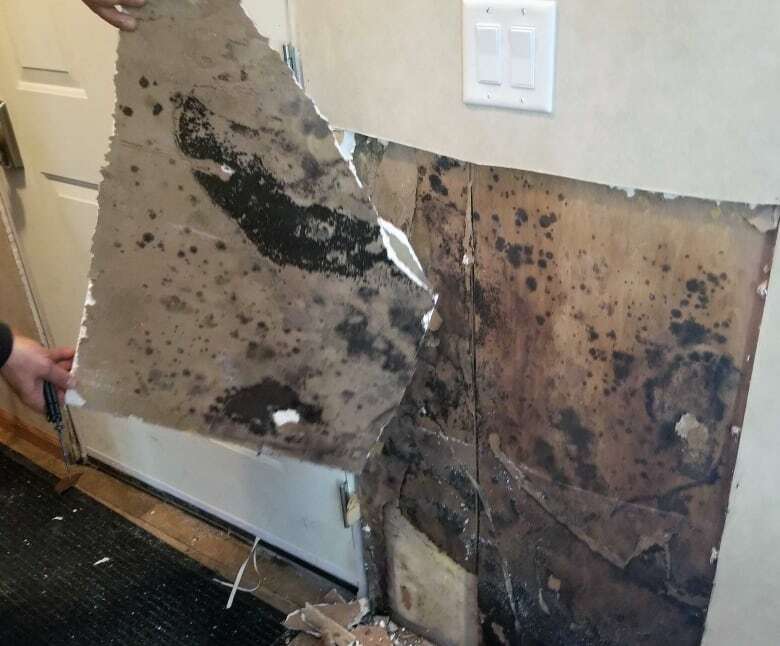 Cat Lake First Nation, located about 600 km north of Thunder Bay, declared a state of emergency a month ago after inspections found black mould in most houses in the community and recommended that more than three-quarters of the homes "be entirely replaced" because of mould and other issues. A door-to-door survey also found that at least 100 children in the community of 700 people suffer with respiratory problems and severe skin conditions caused by squalid living conditions, band councillor Joyce Cook said. She described the situation as desperate and said widespread health problems are also taking a psychological toll. Many houses are already overcrowded and there's nowhere for people living in mould-infested homes to go. But Cook said that despite repeated calls for help from the federal government, the band is still no closer to getting the help it needs. "We're not even being recognized or heard," she told a news conference in Toronto. "It's just an echo through the woods." "Nothing has been done. No action has been taken," Deputy Chief Abigail Wesley added. The band has asked Indigenous Services Canada to immediately tear down and replace 87 homes and repair those that can be fixed. Cook said a meeting with federal officials in Cat Lake on Thursday ended without an agreement on how to proceed. Indigenous Services Minister Seamus O'Regan said in a statement on Friday that "the wellbeing of children and families remains our top priority." A pediatric respirologist arrived in Cat Lake on Thursday to start an independent assessment of people with health problems identified by the community and a dermatologist is expected next week. O'Regan said in his statement that the ministry "will address the results of the assessment as soon as they are available, on an urgent basis." He said officials reiterated and expanded upon our previous commitments to begin repairs immediately and to identify, with the community, units requiring replacement on an urgent basis." Provincial Indigenous Affairs Minister Greg Rickford said he is looking at the possibility of providing at least some immediate housing relief, but refused to say what specific measures the province is looking at.